Exciting news for mini fashionistas. Following on from the success of their recent Gucci and Dolce and Gabbana pop–ups, Net-a-Porter has launched a multi-brand kidswear collective of brands that will feature permanently. The ‘collective’ is an edit of brands which have all created exclusive capsule collections for the online fashion retailer. It features comfy clothing from insider brands such as Yeah Right NYC Kids minimal white tees, alongside cosy cardigans from Alanui Kids. 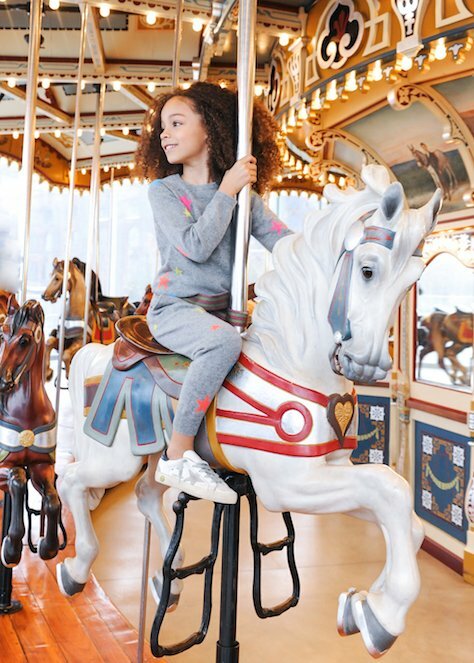 ATM Kids and knitwear label Chinti & Parker Kids provide some sportier pieces too. 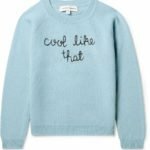 Similar to their gorgeous grown up cashmere collection, Lingua Franca Kids’ playful designs, add a cute touch to sweaters with embroidered messages that read ‘Tree Hugger’ and ‘Cool Like That’. 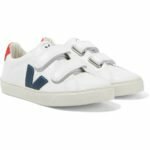 For tiny toes Net-a-Porter have enlisted two of their best-selling brands with trainers from Golden Goose Deluxe and sustainable footwear brand Veja, who have a range of sneakers in vibrant colours with creative illustrations and their hallmark ‘V’ monogram. 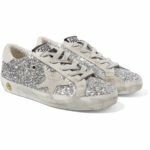 The ‘mini me’ Kids Casuals launched on the Net-a-Porter site last week and will be available throughout the season. They’re supported by a dedicated campaign featuring influencer Sai De Silva’s 7-year-old daughter, London and 20-month-old son, Rio. But Net-a-Porter is not the only online retailer where you will find high-end kit for kids. 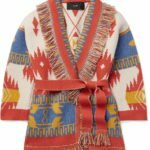 Alexandalexa.com stocks an impressive list of designers such as Chloe, Ralph Lauren and Stella McCartney that range from newborn to teenage. 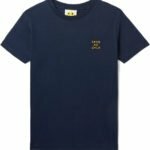 Founded in London, 2007 by husband and wife duo, Alex Theophanous and Alexa Till, the site aims to bring “The World’s Best Kids Brands” and have over 200 luxury labels to choose from. 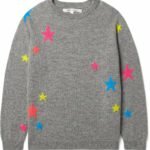 Or check out childrensalon.com, the world’s largest online store for designer childrenswear who ship brands such as Burberry, Fendi and Moschino to over 160 countries. 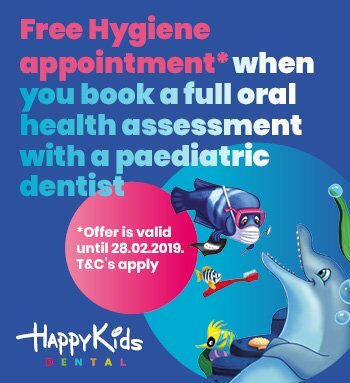 But if you’d rather try before you buy then head to Harrods. London’s most exclusive store extended their baby department last year and their childrenswear includes the likes of J Crew and Armani. It’s never been easier to dress your little ones in designer gear, but, just as with the grown-up versions, the price tag can be eyewatering!